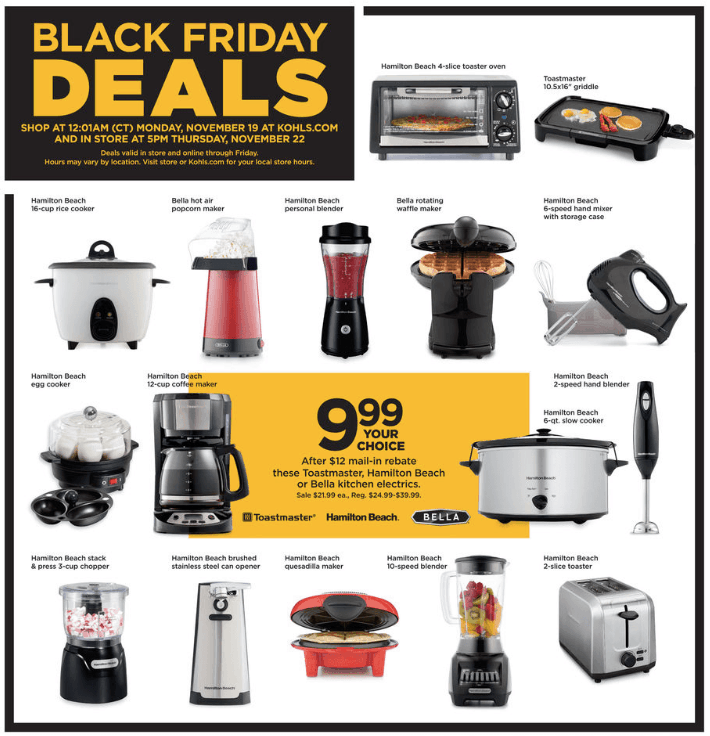 The Kohl’s Black Friday Sale has already begun online today and the Kohl’s Black Friday Small Kitchen Appliances are back again! There are so many Black Friday deals to grab without even leaving the house. They’ve even brought back one of my favorite deals once again. Get several small kitchen appliances for just $1.69 each!! Right now you can use the coupon code CHEERFUL to save an additional 15% on most items. Plus everyone earns back $15 Kohls Cash on every $50 purchase! Free shipping starts at $50. I’ll share some more deals that I find throughout the day, but I had to jump on and make sure you knew about this one because these will sell out quickly. 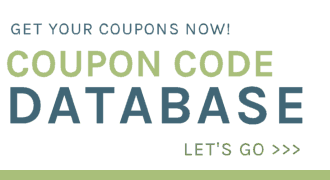 $1.69 each Final Cost after sale, coupon code, Kohl’s Cash and Rebates!! *Saving Dollars and Sense Tip: Each rebate form needs to have a separate UPC receipt. Kohl’s allows you to print as many as you need. You can find all of the details on that here. Get your Rebate Forms here. You can use the coupon code CHEERFUL to save 15% off pretty much everything included in the Kohl’s Black Friday Sale today. And don’t forget the more you spend the more Kohl’s Cash you earn, $15 back for every $50 you spend!! Want to see even more of the Best Kohl’s Black Friday Deals? You can also look at the entire Kohl’s Black Friday Sale Ad here.